Mamoq's 2018 Sustainable Fashion Blueprint - Planet Aid, Inc. The wave of reports showing that sustainable fashion is the only way forward just got a little taller. 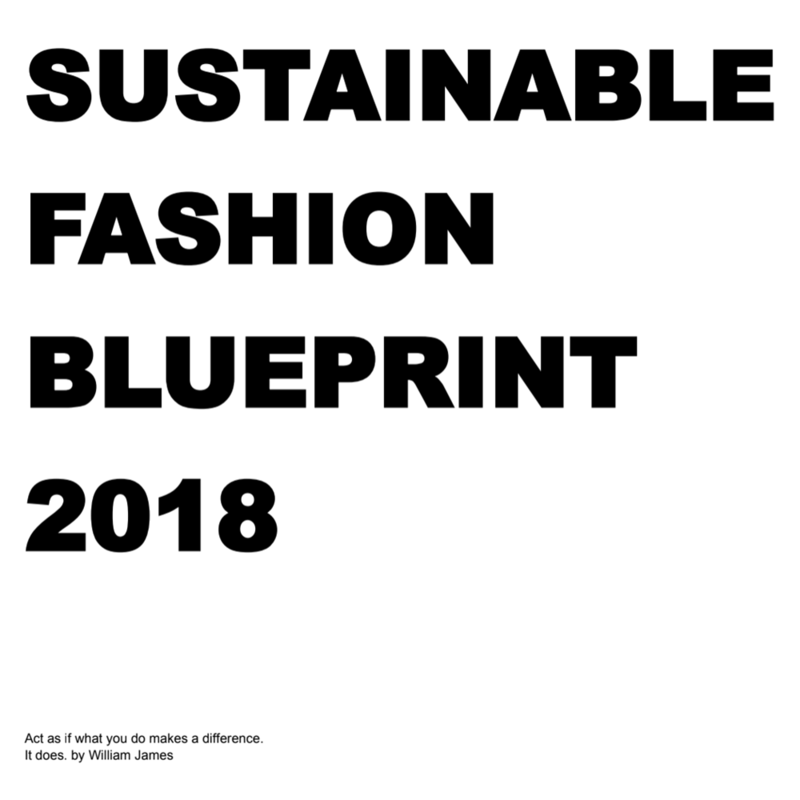 Check out Mamoq’s 2018 Sustainable Fashion Blueprint for a great summary of why we need to have a sustainable future in fashion. You can learn more about sustainable fashion and its counterpart fast fashion on our blog.